We are DigitalBrainLabs, a data driven marketing agency. Digital Brain Labs is a team of seasoned marketing and coding experts, each with significant experience in their own niche. Together we’re able to provide cutting edge solutions for all your online marketing and development needs. Keeping up to date with all the latest changes today’s fast pace world, along with a strong passion and enthusiasm, you can be certain that you’ll be getting quality solutions that understand you, your business and your market. Unlike some agencies that prefer the cloak and dagger routine, we believe in transparency and enjoy educated our clients with as much information and knowledge as possible. This is just one of the many reasons that allow us to forge a long lasting relationship with each and everyone of our clients. Our marketing solutions are unique and analytical, decision making is based on data, real numbers and case studies we’ve conducted. We collect data, analyze, test, optimize and repeat until we meet your target goals and exceed them. These data driven marketing techniques is what gives us the edge and advantage to crush the competition time and time again. 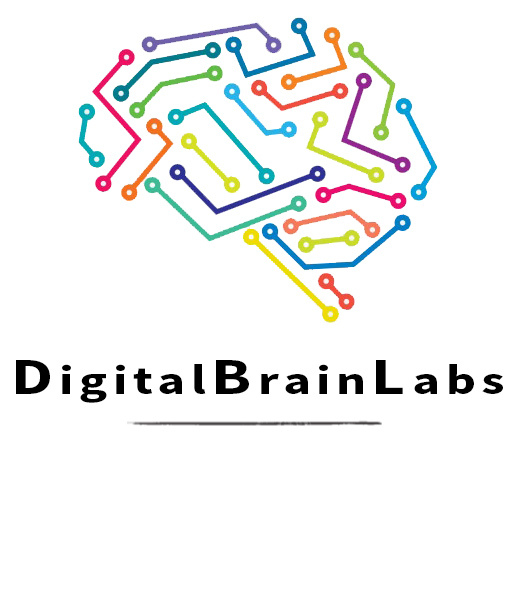 Contact Digital Brain Labs and find out how we can assist in taking your business to the next level while letting you do what you do best, run it.